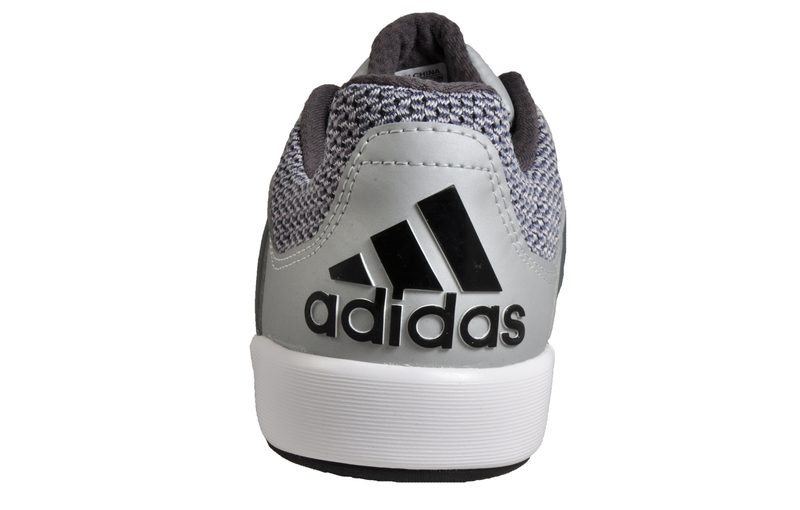 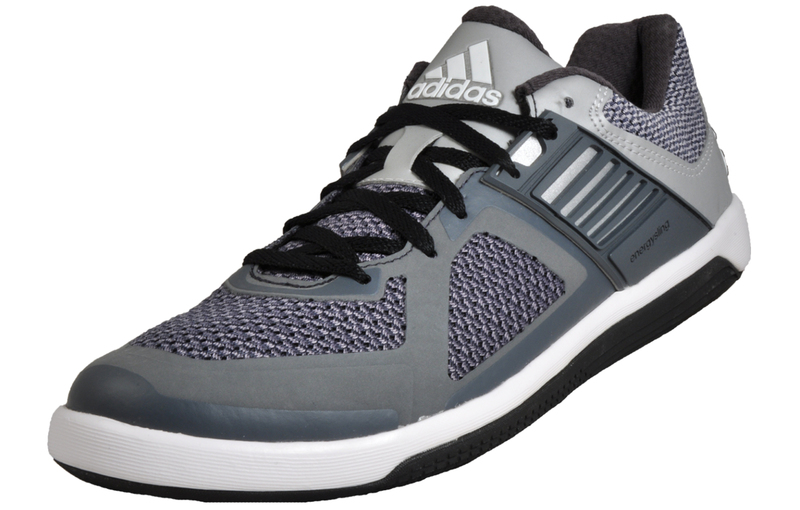 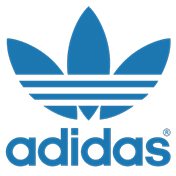 Designed with pure comfort and performance in mind- these Adidas Valkryie men’s training shoes give you the breathability and support whenever and wherever you need it, whether that be in the gym, out on a jog, or during casual wear. 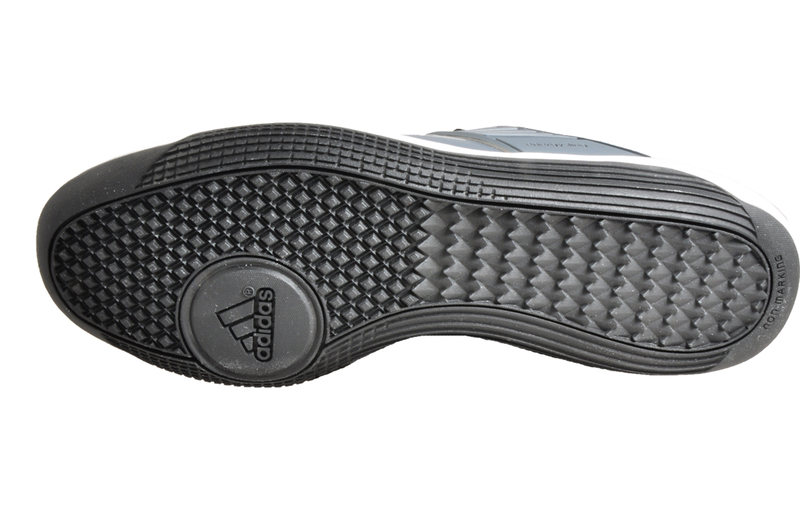 The exclusive energysling addition to the upper will deliver much more stability especially when making sideways movements, stops and direction changes. 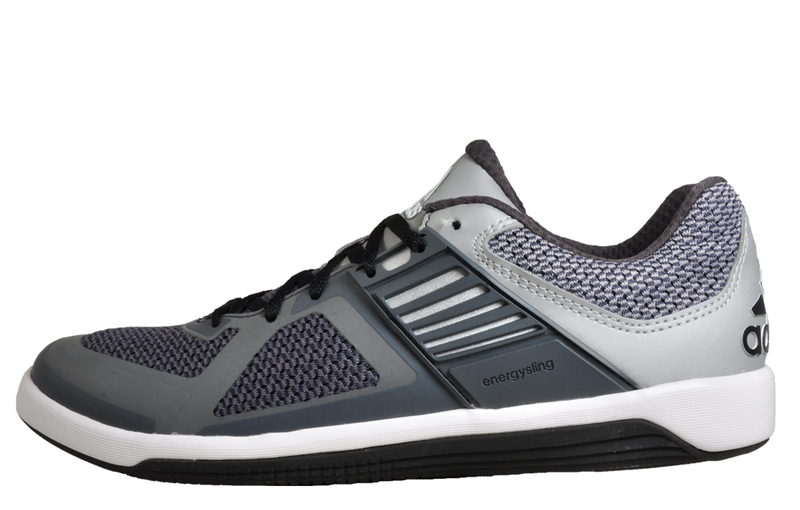 The Energysling will dramatically improve comfort and will allow you to tighten down laces while still allowing the energysling band to expand and contract as needed which will keep you comfortable and in total control at all times. 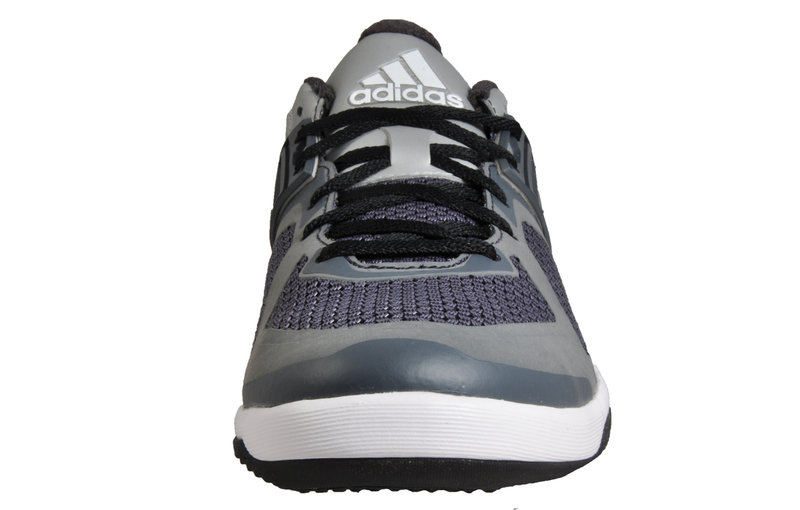 Featuring a lightweight textile mesh upper, with synthetic stretch film overlays providing a lightweight, breathable feel, these shoes have a lace up fastening, padded ankle collar, cushioned insole, thick midsole and non-marking grip sole for excellent footing on all surfaces.